American Fence & Supply was founded in 1986 and has built a solid reputation of hard work, integrity, and excellent leadership. We value our customers and it shows in our finished products. Our commitment to your endeavors is unparalleled thus, making American Fence & Supply an industry leader for over 24 years. We understand that quality products and workmanship are essential to meeting your project’s needs. 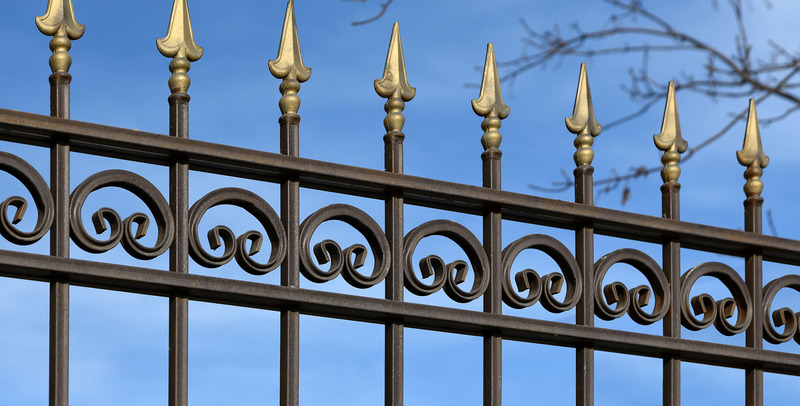 We have several products to suit the fencing needs of everyone. 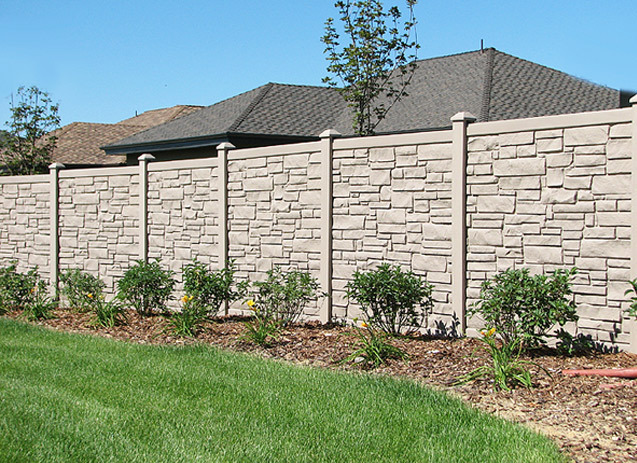 From do-it-yourselfers to national contractors, American Fence & Supply is able to fulfill your installation, material purchasing, and temporary fencing needs. 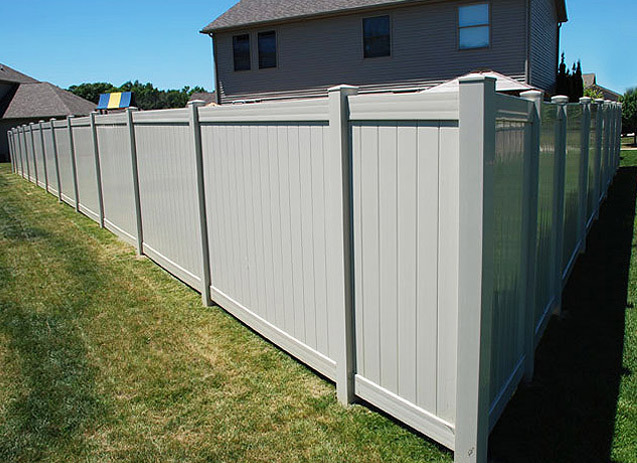 American Fence and Supply, LLC installs all of our fences to strict standards so that every single one of our customers gets exactly the same result. 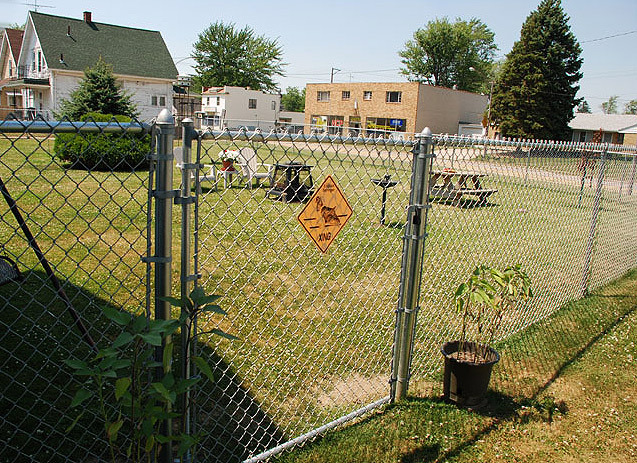 Galvanized chain link is known for its strength, durability and is very economical. 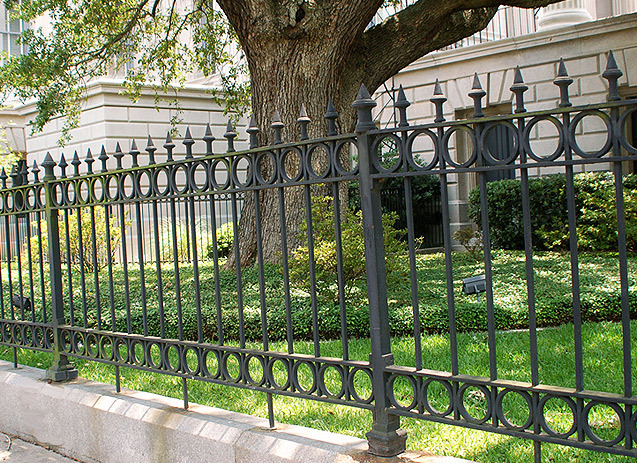 We have one of the largest selections of vinyl fence and railings. 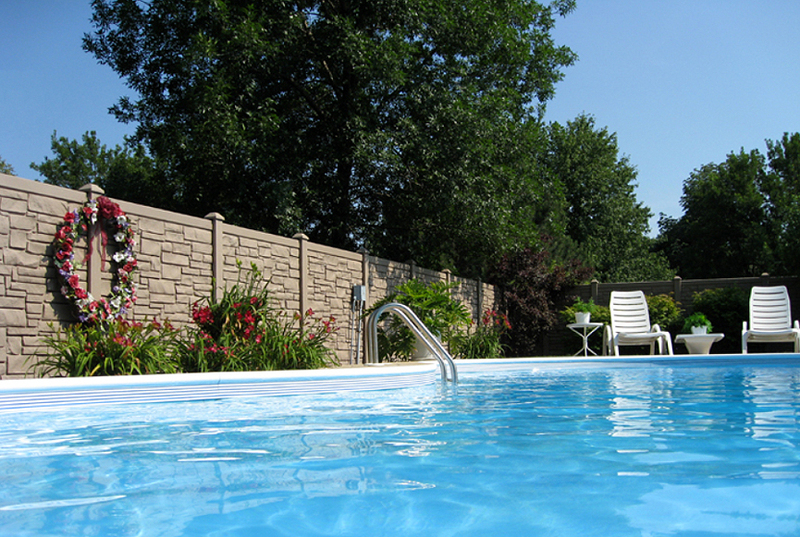 Our commercial grade fence is ideal for light commercial applications. 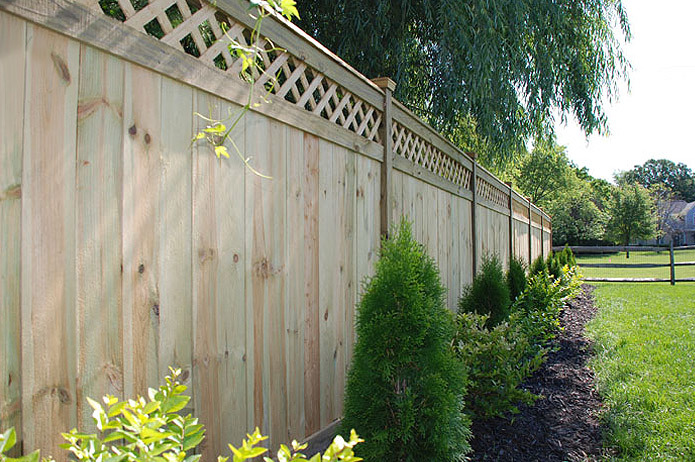 We build several different styles of wood fence, from privacy to picket. 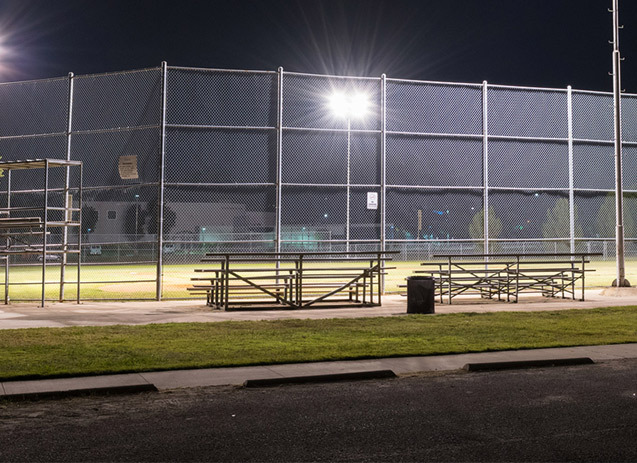 We offer a variety of colors and strengths for various sports complex applications. 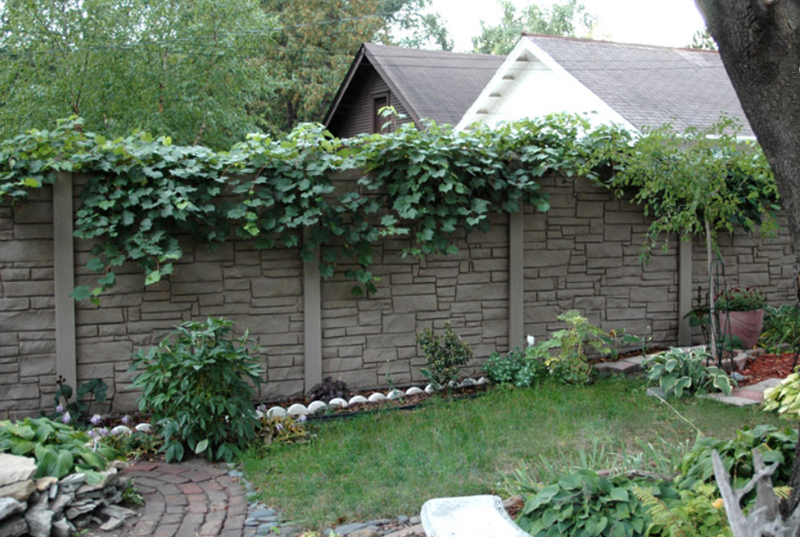 SimTek fencing displays realistic stone appearance & superior performance. 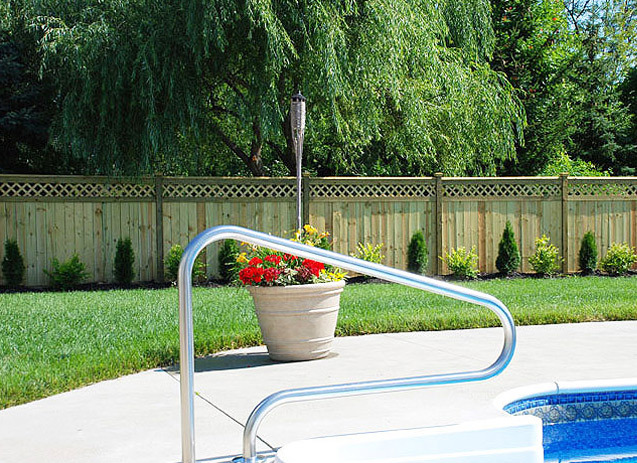 American Fence & Supply is an industry leader for over 24 years. We understand that quality products and workmanship are essential to meeting your project’s needs.